When replacing carpet on a boat it is important to use the right marine carpet. Marine grade carpet has a specialized rubber back that is designed specifically for use on boats and in marine environments. Indoor outdoor carpet is not a good choice for installing carpet on a boat, indoor outdoor carpet does not have a rubber back and is not designed to be glued down to wood, fiberglass or aluminum. When buying boat carpet online be sure you choose the carpet that is best suited for your boat. Marine carpet will work on any boat but there are different styles of marine carpet and it is important to choose the boat carpet that will install and work the best on your boat. Boat Carpet Buys® offers for sale boat carpet and marine carpet that is designed to glue down to your boat’s deck. 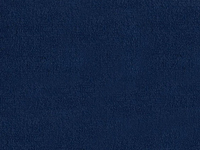 We offer discount boat carpet and occassionaly have a clearance sale on boat carpet and marine carpet if we have overstock on specially designed carpets designed for a boat manufacturer. Our price match guarantee and discount prices on boat carpet and marine carpet are the best in the marine industry. Spectrum Boat Carpet – 16oz marine grade boat carpet with rubber back, this is the lightest weight boat carpet we have on sale. Compare it to the lower weight, economy priced marine carpet sold at Home Depot or Lowes. 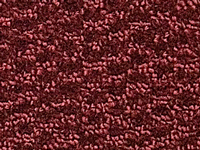 Our Spectrum boat carpet is denser and more durable than most standard marine carpet sold online that is usually between 12-14oz per square yard. Our Spectrum boat carpet is a general use marine grade boat carpet and can be installed on any style boat. It is most commonly used on fishing boats and pontoon boats. While not as durable or dense as our 20oz Spartan boat carpet, it is better quality than what is installed on most used boats as original boat carpeting. 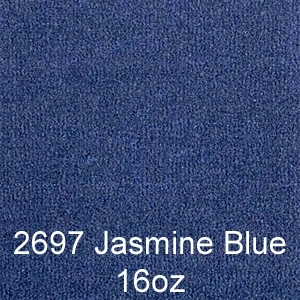 Many boat manufacturers have used lower quality 12-14oz boat carpet in the past. New boat manufacturers are using denser marine carpet on today’s new model boats but 16oz boat carpet can still be found on many aluminum fishing boats and pontoon boats. Spectrum boat carpet can be used as ski boat carpet, bass boat carpet, fishing boat carpet, pontoon boat carpet, speed boat carpet and as dock carpet. Spartan Boat Carpet – 20oz marine grade boat carpet with rubber back on sale at Boat Carpet Buys®. 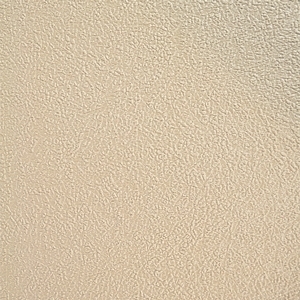 Our most durable and comfortable non textured boat carpet, popular on bass boats, ski boats and aluminum fishing boats. 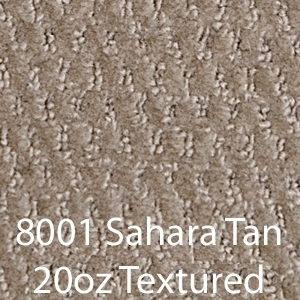 20 oz boat carpet is dense and durable, this style boat carpet will not mat down quickly and will be comfortable longer. Boats where you spend time up moving about the deck can benefit from our Spartan boat carpet as it will last longer and be more comfortable. In recent years 20 oz marine carpet has been used and installed on pontoon boats as well. 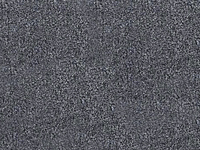 Bayside Boat Carpet – 20oz textured marine grade boat carpet with rubber back on sale at Boat Carpet Buys®. Commonly used during pontoon carpet installation, our Bayside textured marine carpet is a popular choice on boats with large deck areas. Due to the berber carpet style used on our Bayside boat carpet your flooring will lookgreat and appear cleaner than non textured boat carpet. Bayside boat carpet can be used on any style boat but is most commonly used on boats with large deck areas where the berber design will show well. Fishing boats and bass boats normally would not use this style of boat carpet due to the fact that hooks and lures will get caught in the berber pattern if they fall onto the carpet. In recent years however, some fishing boat manuacturers have started installing textured style marine carpets onto their boats. 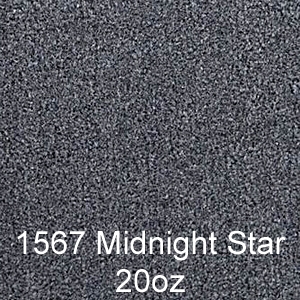 We have on sale 7′ wide textured marine carpet available in our bass boat carpet category for sale. 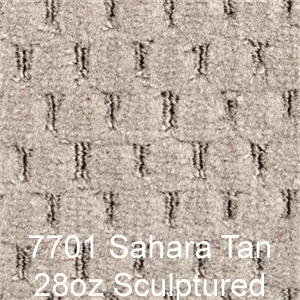 Tahoe Boat Carpet – 28oz sculptured marine grade boat carpet with rubber back for sale at Boat Carpet Buys®. Our thickest, most durable boat carpet for sale and designed to replace carpet on any style boat. Tahoe boat carpet is the most comfortable marine carpet for sale at Boat Carpet Buys® and it is most commonly used on pontoon boats, ski boats and boats with deck areas for entertaining. Bass Boat Carpet – Bass boat carpet replacement. Boat Carpet Buys® offers two styles of bass boat carpet, Spectrum & Spartan boat carpet are both used on bass boats and fishing boats alike. We always have discount bass boat carpet for sale, many bass boat manufacturers change their marine carpet options frequently so we sell the boat carpet they no longer use at sale prices throughout the year. Pontoon Boat Carpet Kits - boat carpet kits for pontoon boats, everything you need to replace the marine carpet on your pontoon boat. Pontoon boat carpet kits and pontoon carpet are both on sale at Boat Carpet Buys®. We sell boat carpet, pontoon boat seats & furniture, pontoon accessories, pontoon boat parts, boat ladders and canopy tops on Pontoon Stuff®.